even for the watches by ochs und junior, the proverb holds true. 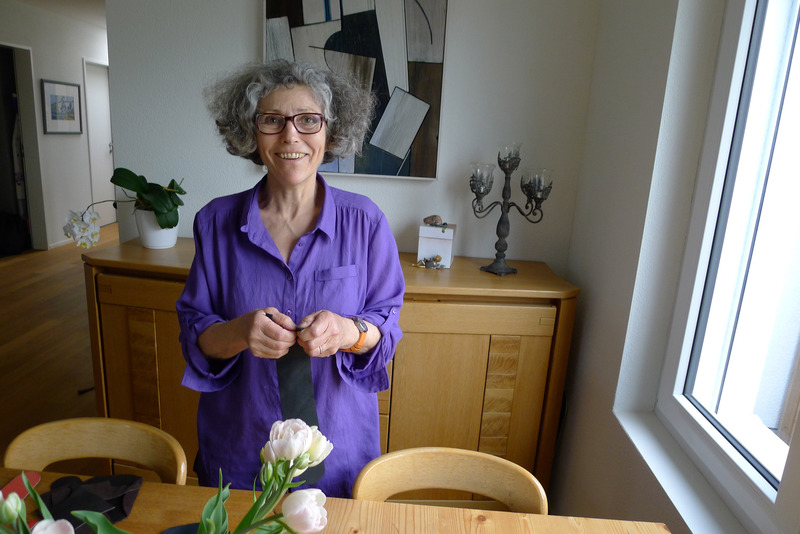 margareta theiler has developed the bedding for our watches in collaboration with her husband joseph. 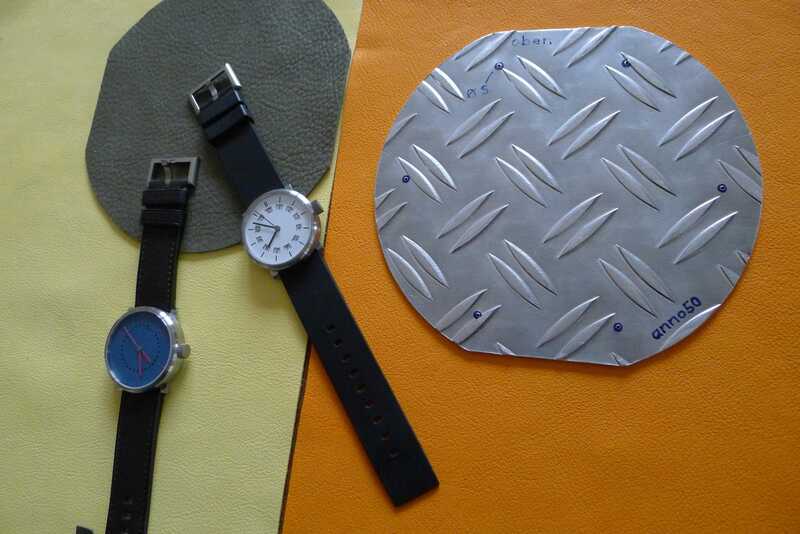 the idea was to create something meaningful and comfortable to protect the ochs und junior watches – for when they are sold as well as when they are stored. the meaning arises from the shape of the open case which has been inspired by the shape of the dial; the comfort springs from the fuzzy softness, the quality of the ecopell leather used and the shape of the closed case reminiscent of a sleeping bag in which the watch gets to rest. 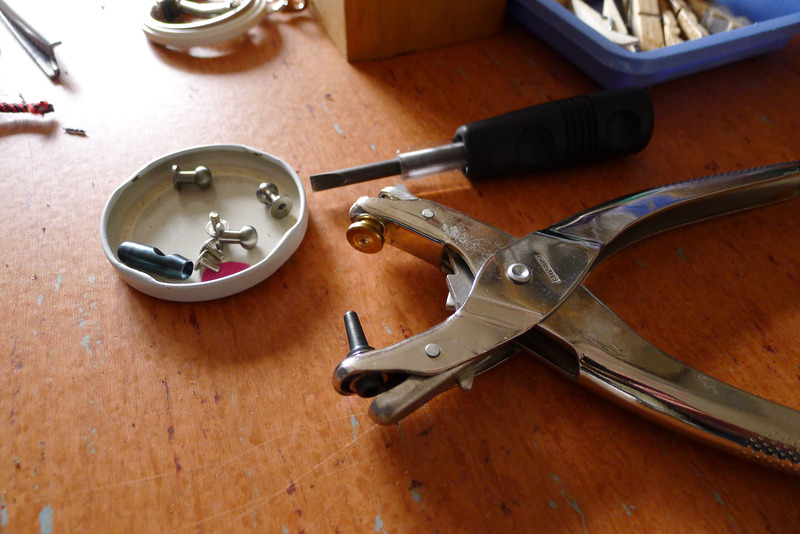 a titanium button manufactured by peter cantieni holds the case together when closed. margareta is a nurse by profession. for many years, she worked as a surgery nurse; currently she works part-time for the nursing service spitex as she has done for the past ten years. 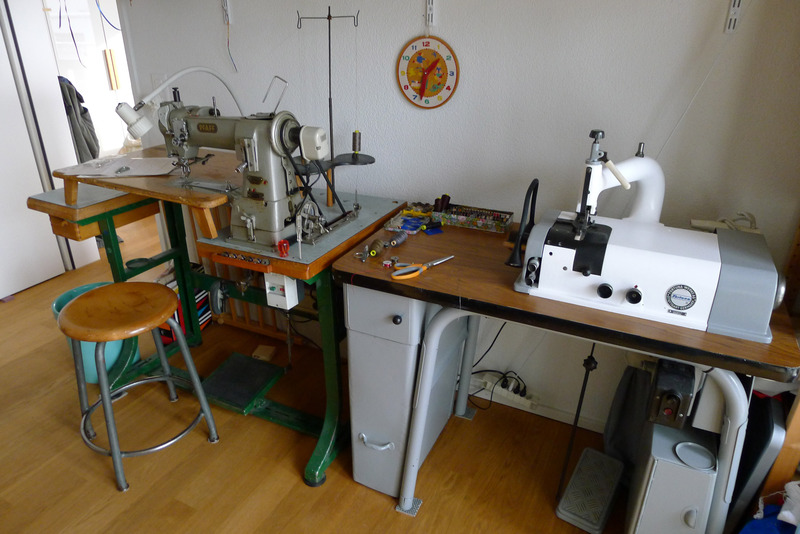 she acquired the knowhow needed to work with leather from an old, fine leather craftsman who also taught the subject at the vocational school. 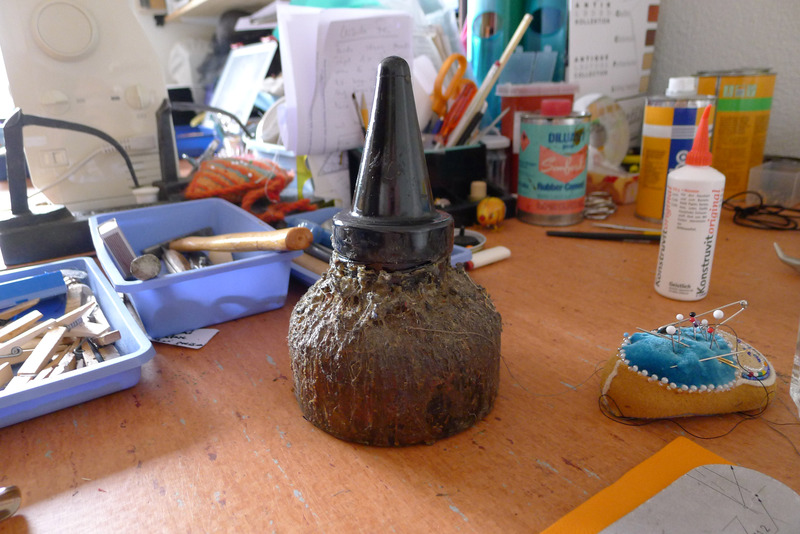 it is he who gave her most of the tools in her workshop and the stock of materials. margareta expresses her creativity through bags, briefcases, pouches, purses, wallets and other things created from leather. she loves leather as a material and enjoys working with it. her guiding principles are creativity and the joy of experimentation. the design of her products and the quality of her work has convinced ochs und junior to turn to her in the search for a light-weight, yet beautiful protection and a pleasing packaging for our watches. margareta was therefore asked to start thinking about such a case. 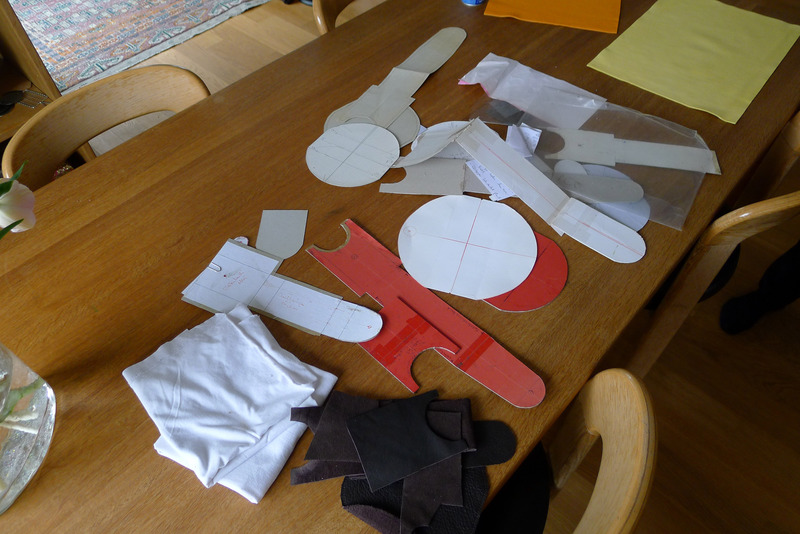 it takes many different working steps to arrive at the finished cases: after the first thoughts and ideas, the drafts are executed in paper, cardboard and fabric. 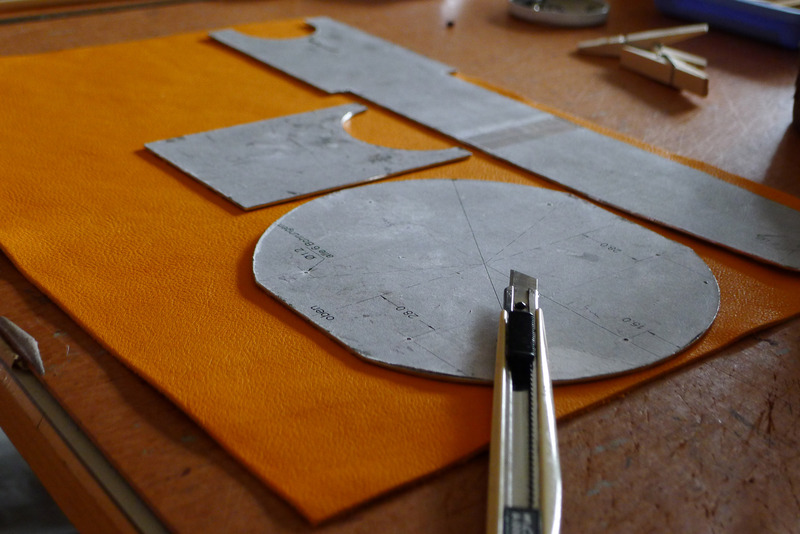 if that step succeeds, a prototype is created in leather. 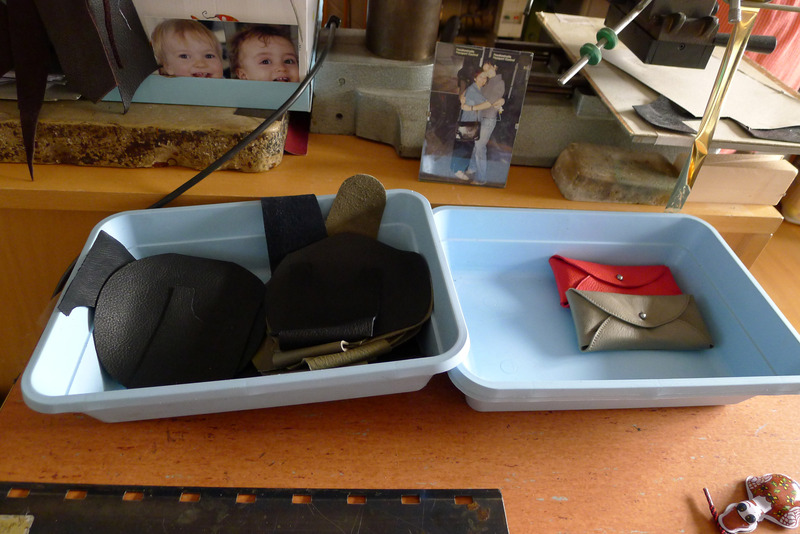 to start producing the cases, a metal template is needed to cut the individual leather pieces. 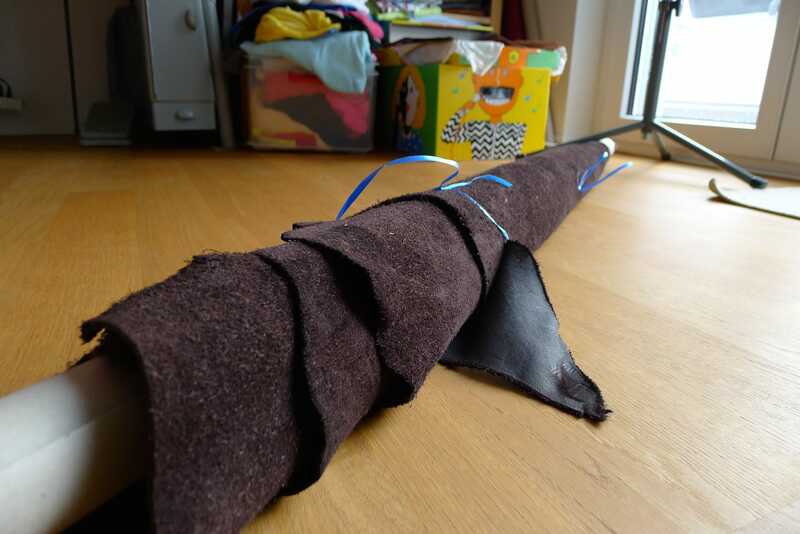 before these pieces can be glued and sewn together, they have to be split and sharpened by machine in order to make sure the leather has the right thickness and the borders have the correct slant. 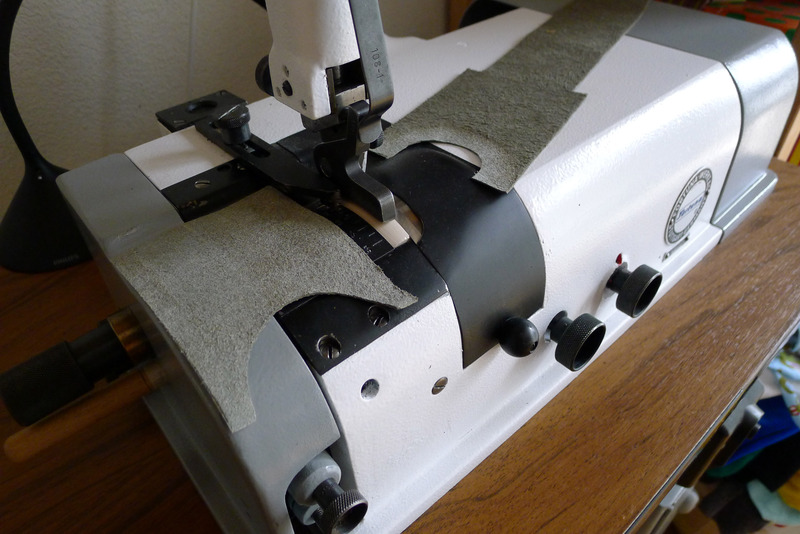 only now can the pieces be sewn together using a sewing machine. 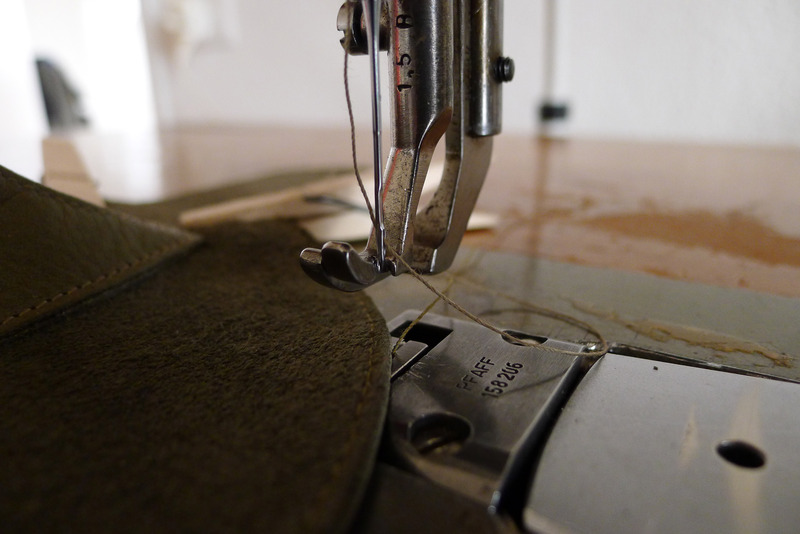 at the very end, the closing button is attached and the corresponding buttonhole is stenciled out. the final product is a soft little sleeping bag agreeable to the touch – perfect for an ochs und junior watch to snuggle in.